Team #kbeeast had a wonderful time at Washingtonian Bride & Groom Magazine's ninth annual Unveiled wedding showcase at the newly-renovated Fairmont Washington D.C Georgetown. If you haven't seen their new bar - be sure to stop in for a drink! 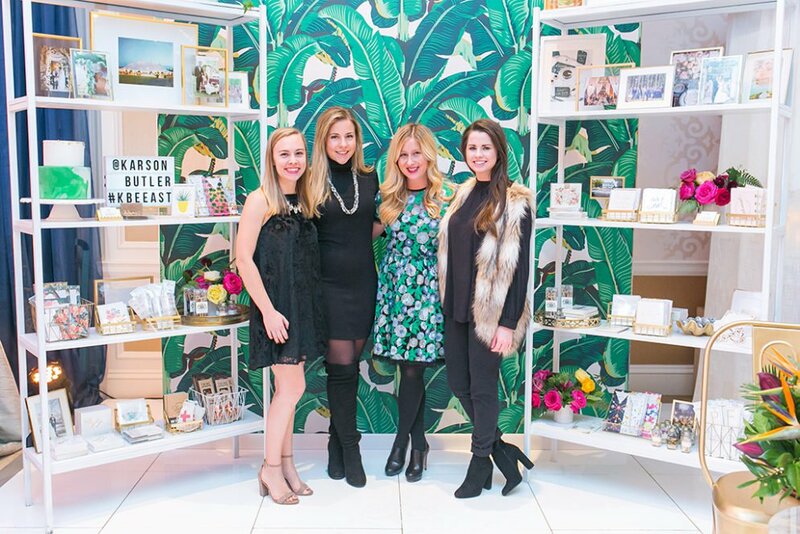 Emily and the team mixed and mingled with engaged couples, their families, and vendors from the greater DC area while showcasing a hand curated collection of goods sold at our west coast event design center Karson Butler Events at The Ah Louis Store. Special thanks to Social Supply Events, Sugarplum Tents, Sweet Root Village, and Buttercream Bakery for helping up bring our booth to life! For an event recap, visit Washingtonian's blog here!